The LG V20 is being touted as the phone that showcases the best of technology the Korean manufacturer is capable of. The latest LG flagship also happens to the only smartphone with 2 screens, 3 cameras and a whole lot of other features and exciting specs. Some weeks ago, the V20 was the only non-Nexus phone that came with the Android 7.0 Nougat out of the box. 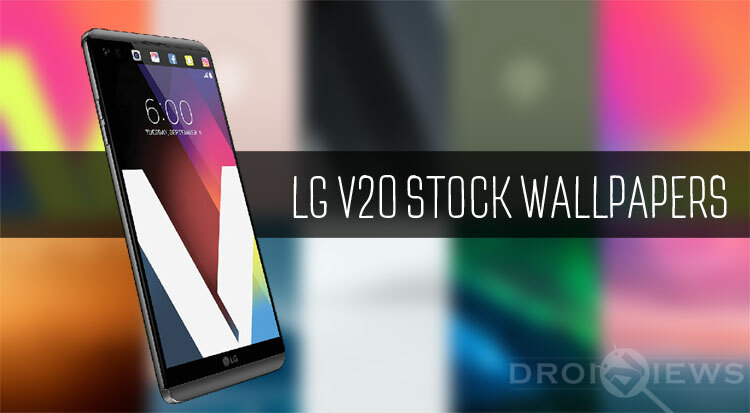 On the hardware side, the LG V20 houses 5.7 inches IPS LCD capacitive display with 1440 x 2560 px resolution, secondary display (160 x 1040 pixels), Qualcomm MSM8996 Snapdragon 820 chipset, 4 GB RAM, 32/64 GB internal storage supported by a microSD slot, Dual 16 MP + 8 MP primary camera, 5 MP secondary camera, removable Li-Ion 3200 mAh battery that supports Quick Charge 3.0, and B&O Play audio. On the software front, the LG V20 comes with Android Nougat wrapped in LG UX 5.0. It is customary that all new flagship smartphones come with some high-quality signature wallpapers and that thing comes true about the LG V20 too. 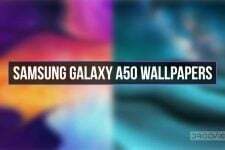 The phone comes with 10 new wallpapers in quad HD quality (1440 x 2560 pixel resolution). As you can see in the preview image, the stock wallpapers from the LG V20really look nice. 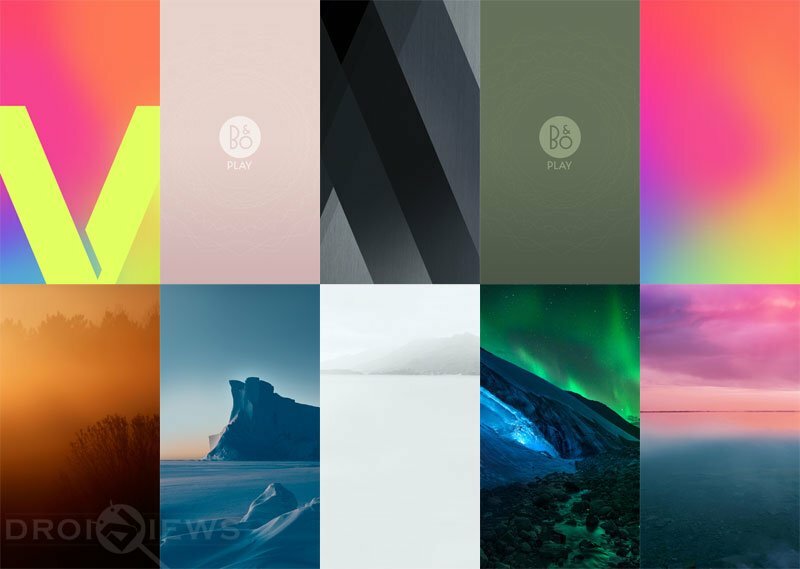 2 out of 10 wallpapers are B&O Play audio branded backgrounds while the other 8 are regular wallpapers that you can use to embellish the home and lock screens of your smartphone. Below, we have provided all 10 wallpapers packed into a single zip file. Just download the wallpaper pack from below, extract it and copy it to your phone. At DroidViews, we have got a huge collection of high-quality stock wallpapers from most well-known Android devices. 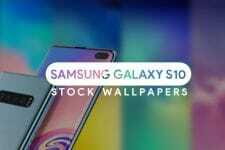 If you love wallpapers and want more of them, don’t forget to visit our wallpapers section before leaving this page.